David Barrett Trio | Mayapan – David Barrett Trio feat. Crown Lands on Spotify! 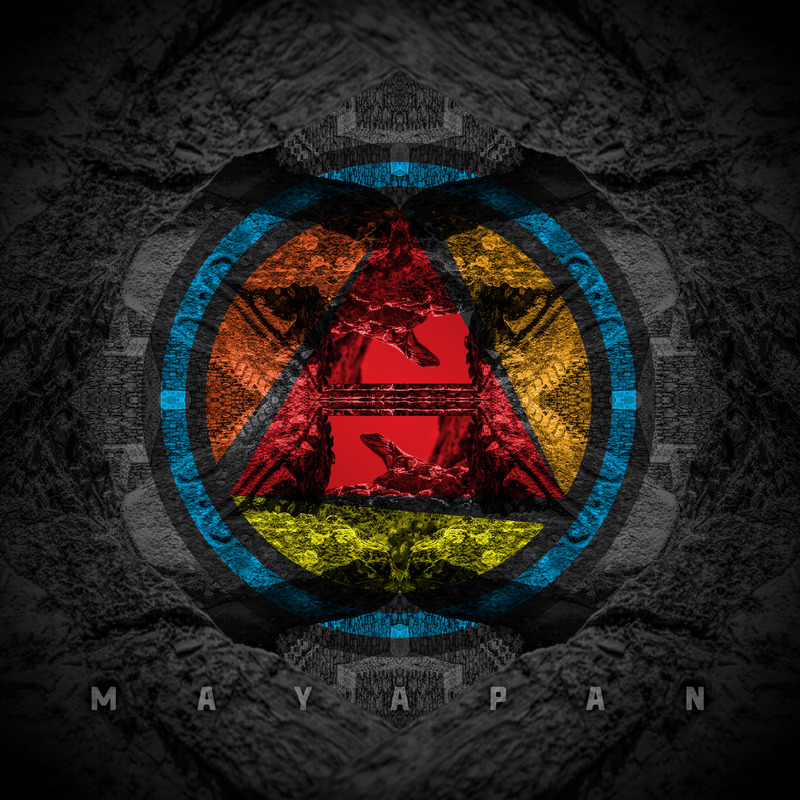 Mayapan – David Barrett Trio feat. Crown Lands on Spotify! Working with Kevin Comeau and Cody J. R. Bowles of Crown Lands on Mayapan has been a real high point for David Barrett Trio, Terry and I were blown away, we had so much fun making it, this is what we came up with! Album design by HotHouse Creative inc.